Join us during this time of discovery! “He is Risen! He is Risen Indeed! Alleluia! 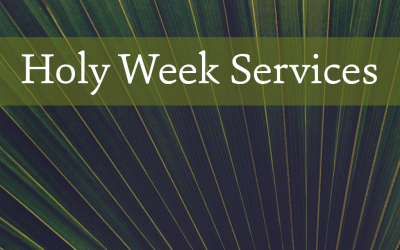 Alleluia!” We look forward to welcoming you in worship during Holy Week and celebrating God’s gift to us in prayer and song. 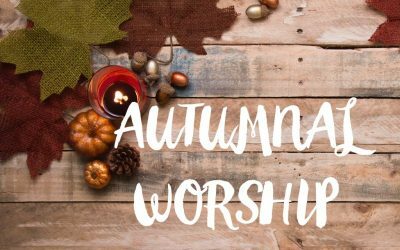 With the advent of September and along with some cooler weather, St Paul’s returns to two services on each Sunday. We welcome you to join us in worship of our Lord and Saviour! 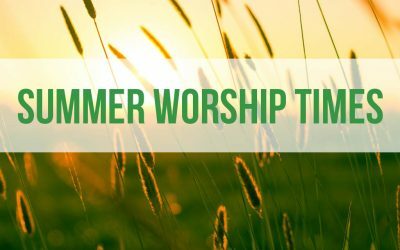 Please note the special summer worship of time 9:30am with one service each Sunday until the beginning of September. Join us to praise the one who brings all goodness! We hold three weekly worship times – two Sunday services with Holy Communion at 8:00 am and 10:30 am respectively and a Thursday morning Holy Communion at 10:00 am with the first Thursday including prayer for healing with the laying on of hands and anointing with oil. The 8:00 am service uses the Book of Common Prayer on the 1st to 3rd Sundays and Book of Alternative Services on 4th (and any 5th) Sundays. 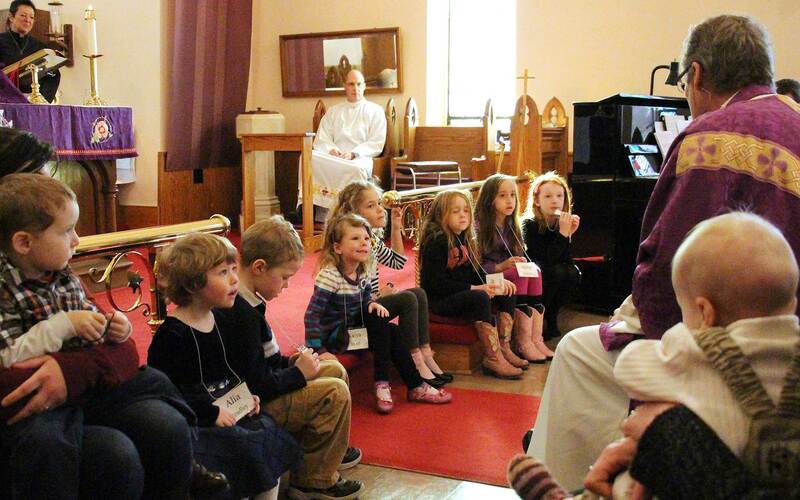 Special occasions of worship happen at other times, especially during Advent and Lent. These include Celtic Eucharists, usually on weekday evenings in Advent and Lent, and the special times of worship for Holy Week between Palm/Passion Sunday and Easter Day. Also Christmas is anticipated by the Festival of Nine Lessons and Carols for Christmas, usually held a week or two before Christmas Day. St Paul’s is here for you. Are you getting married? Exploring baptism for yourself or for your children? Have a young adult in the family ready for confirmation? Experiencing loss or grief? Looking for Bible study or spiritual counsel? St Paul’s has been a foundation for support during life’s “highs and lows” in the Brighton and surrounding area for over 125 years. Please contact us below if we can help you during life’s celebrations and transitions. 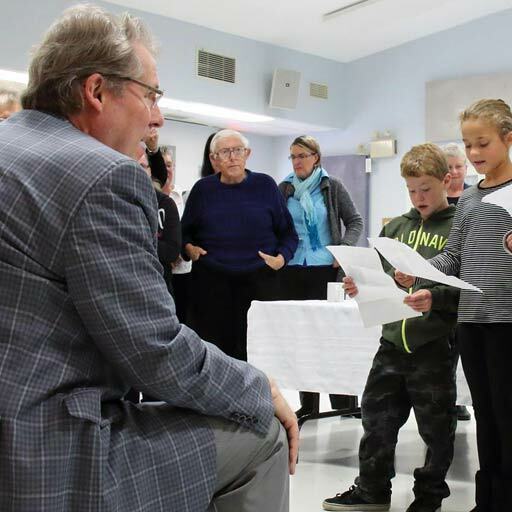 There are opportunities for fellowship and for ministry at St Paul’s Anglican Church, where you’ll grow in relationship to Christ and one another in our small, friendly parish located near the shores of Lake Ontario. 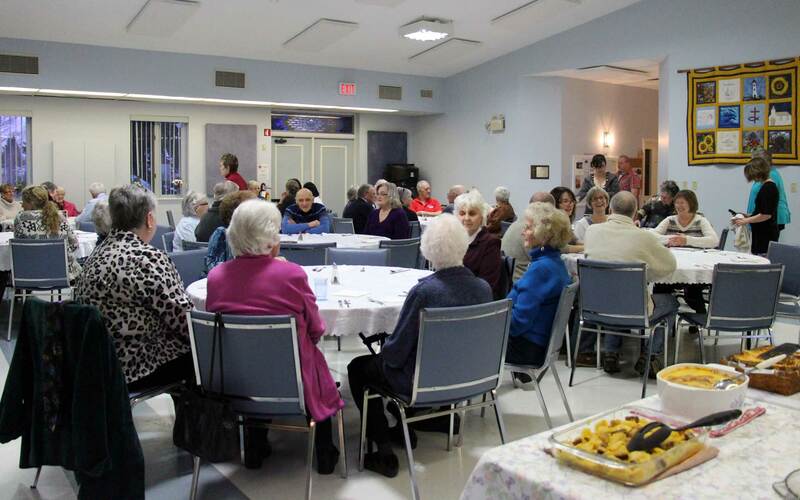 Explore fellowship activities from coffee hour after services to dinners, crafting, outreach, serving, reading, choral singing, bible study and more. You are welcome to share your thoughts on activities you feel would be of benefit. We look forward to meeting you and celebrating in your gifts to help grow your church! 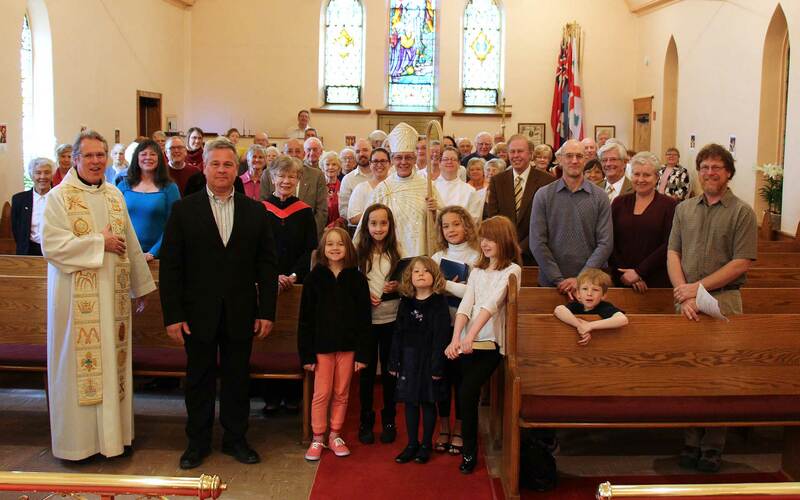 Sharing God’s love in this time and place..
We are a relatively small parish of about 100 families, located on the Eastern edge of Northumberland County, on the shores of Lake Ontario near Presqu’ile Provincial Park. 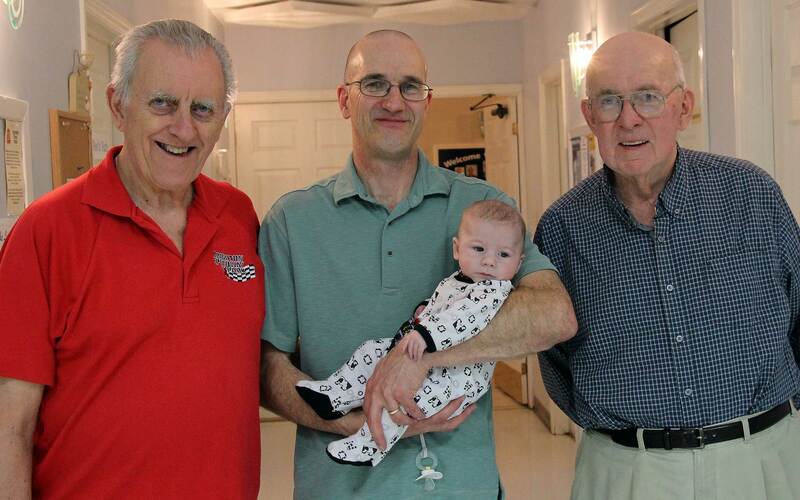 The people of St. Paul’s come from a variety of backgrounds: young and old, raised in the church and new to the church, single and married, divorced and widowed. 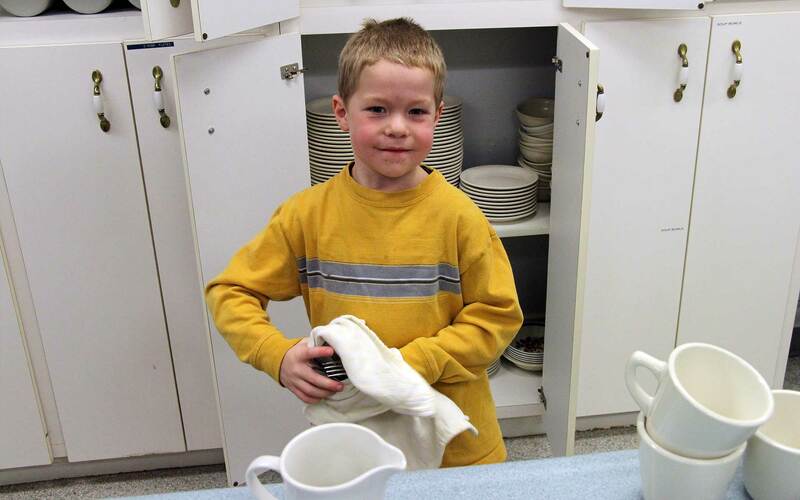 It is our privilege to serve here in Brighton, Ontario and also to serve through our partnerships with mission and outreach groups here in Canada and around the world. 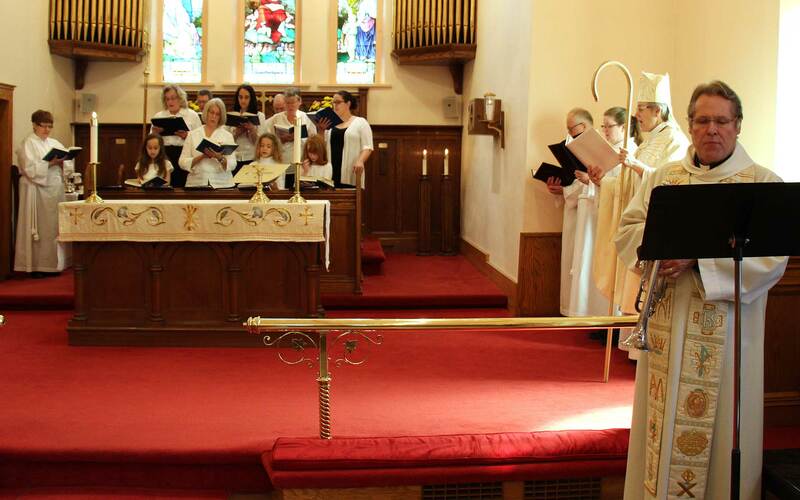 Join us in worship and celebration..
St. Paul’s Anglican Church is a Anglican church, but everyone is welcome – you don’t have to be Anglican to worship with us or become part of us. You are invited to visit and worship with us at any time, take part in any of our programs and join us as part of our church family! 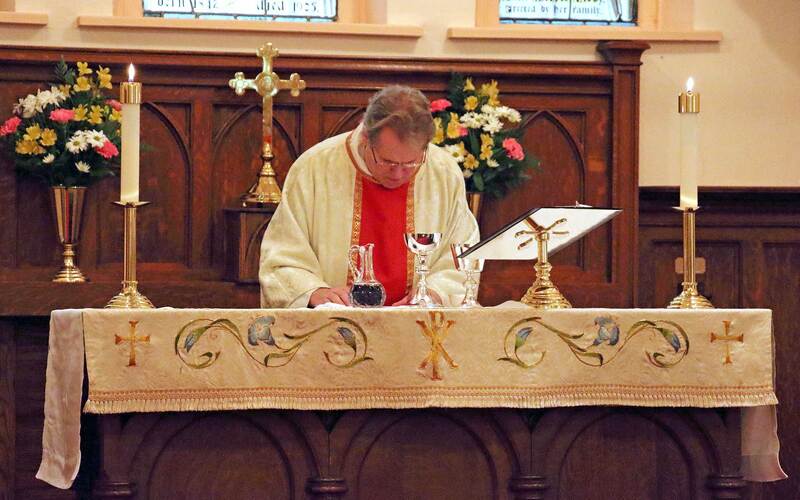 The liturgy of the Church celebrates the truth and mystery of the life, death, and resurrection of Jesus Christ and thus we gather each Sunday to celebrate, in word and sacrament, our participation in that truth and mystery. It would be wonderful to have you with us! Looking for something specific? Use the quick contact information below and be in touch. Come to a worship service! Now that you’ve stopped by our web site we hope you’ve found what you’re looking for and more. If there is anything that you’re looking for and can’t find, please let us know, and we’ll help you as best we can. Any thoughts, comments or critiques in order to make our web content more accessible would be greatly appreciated. Please use the forms here or call the office. We would love to welcome you should you want to worship with us or you’re be looking for a church home. We’re a diverse group of people from all walks of life, and in various stages of our journeys as followers of Jesus Christ. We readily admit we are an imperfect lot, yet we do seek to take very seriously the call of God on our lives as taught in Holy Scripture and guided by God the Holy Spirit. 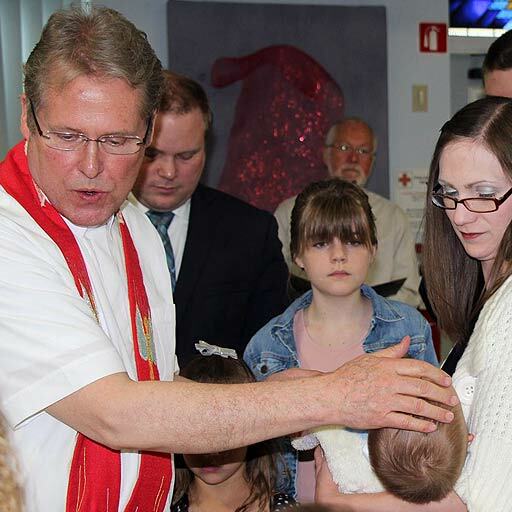 At the heart of our life together is Holy Communion, celebrated in a range of styles in the times of worship over the span of a week, and in the seasons of the church year. 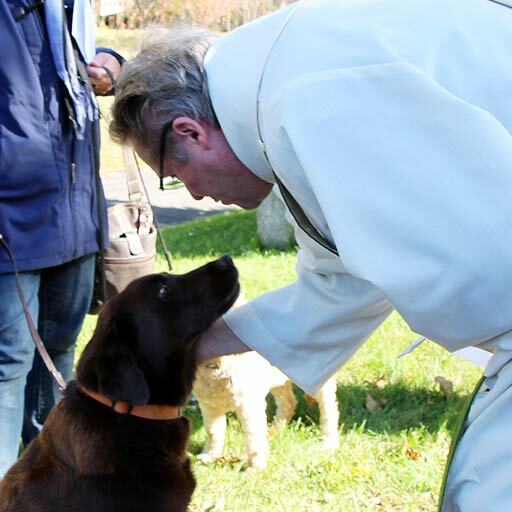 By God’s work through us and strengthened by God’s word and sacrament we desire to reach out to the world around us in the name and love of Jesus Christ. So, again, welcome to our web site and maybe also to worship with us as St Paul’s Anglican Church here in Brighton. We look forward to hearing from you in the way that is most suited to your lifestyle and technological comfort. Please feel free to phone or email us but since our office hours are only three mornings a week (Wednesday to Friday) our response outside those office hours will be slower than we would like. Even if slow, you will get a response!